Day 302 – black and white and shopped all over! 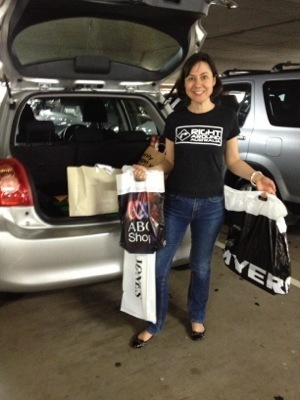 Posted in Brisbane Fun, casual, fashion, jeans and tagged Westfield Carindale. Bookmark the permalink.